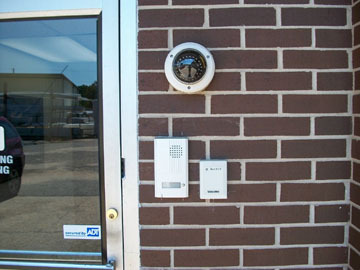 We have engineers and security technology experts that can beef up an air-tight secure Access controls in your residential and commercial buildings in Mobile Alabama through the supply of quality keypads at your apartment and business complexes. 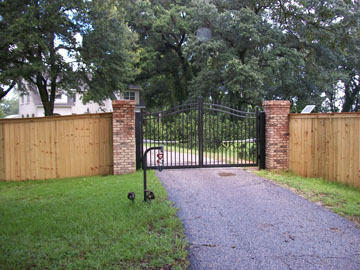 Welcome to Turner Wilson Fence Company, the latest trend in fencing today! 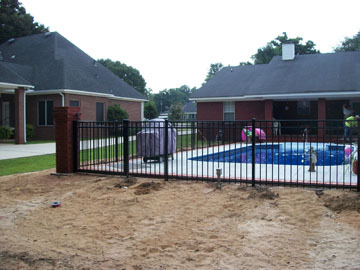 With more than 30 years combined experience in the industry, our artistic insight into fencing and how it can add beauty and security to your private and commercial property, and our undying passion for something even more thrilling in fencing, be it aluminum, chain link, PVC, wood fence or brick, providing top quality service to our customers is our mission and we will stop at nothing to give you the very best.